Plus, if you fancy yourself as a bit of an audiophile and into the best sound you can get, there’ll be a high-definition digital audio download version of Sgt. Pepper’s available in 96 kHz/24 bit quality. It will basically be the same running order as the two-disc Deluxe Anniversary CD which features the new Giles Martin 2017 stereo mix, plus 18 additional tracks. 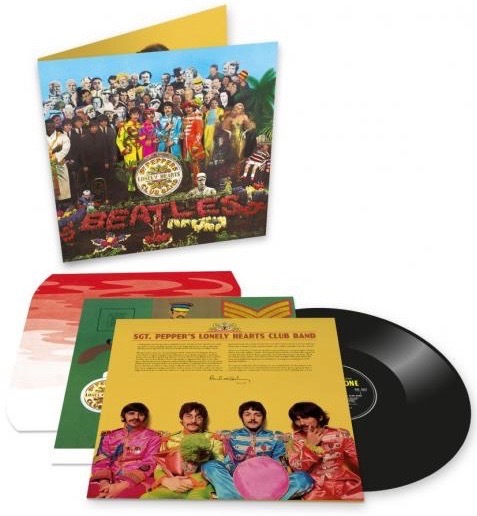 These include complete alternate takes for each of Pepper’s 13 songs, plus the 2017 stereo mix and an instrumental take of ‘Penny Lane’, and the 2015 stereo mix and two complete alternate takes of ‘Strawberry Fields Forever’ – all in 96 kHz/24 bit…..
All of the above are out on 15 December. 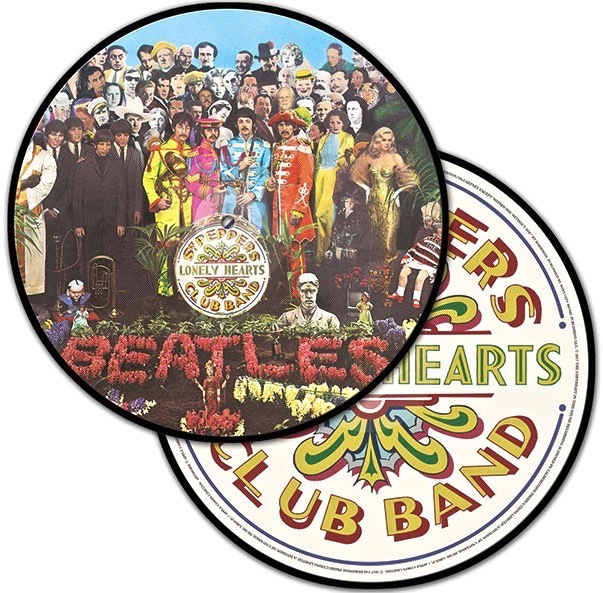 This entry was posted in Apple, Beatles, Beatles Collecting, Beatles Music and tagged Beatles, Beatles Collecting, Beatles Picture Discs, Music, Sgt. Pepper by beatlesblogger. Bookmark the permalink.